Over the next two days, you can enter to win Serqet’s Madam Blade skin for SMITE. 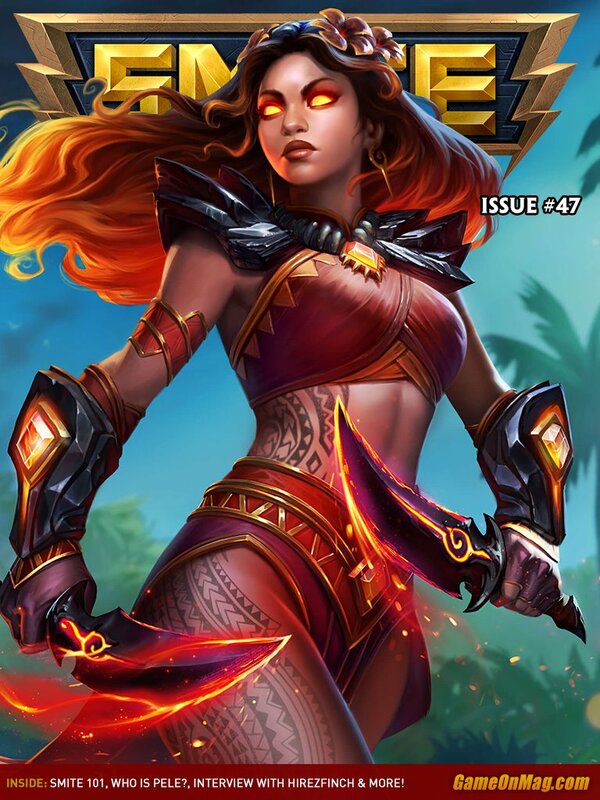 The GameOn Magazine are happy to announce they are partnering with Hi-Rez Studios to transform the SMITE Community Magazine into the Official SMITE Magazine. This has been a culmination of a lot of hard work and dedication from all the staff involved within the project, and we, the management, couldn’t be more pleased and proud of everyone involved. What will be changing in the magazine? 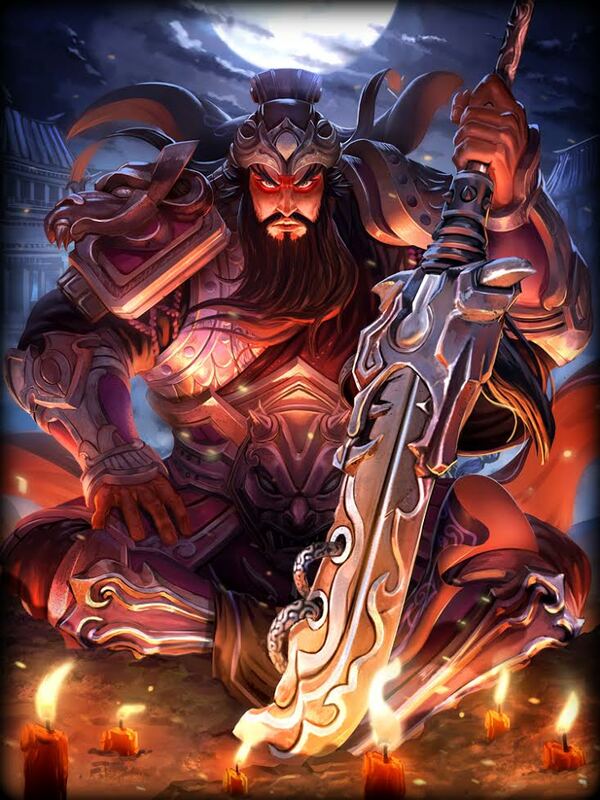 The Official SMITE Magazine will still be releasing every month on the 23rd and it will remain a digital product. 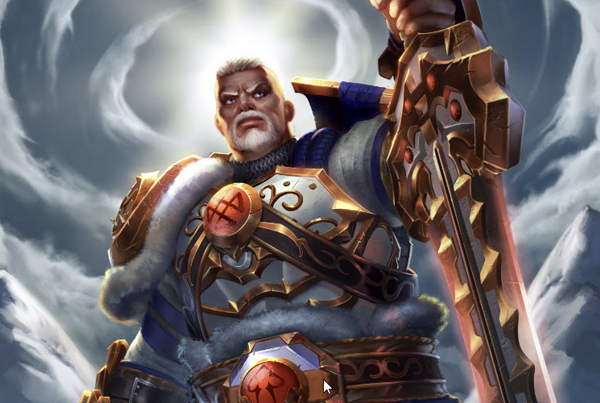 The biggest change to the product is that, twice a week, we will publish an article from the upcoming issue of the magazine on http://smitegame.com, SMITE’s official website. Will the magazine still be free? The magazine will be still be available to everyone to download and enjoy for free. 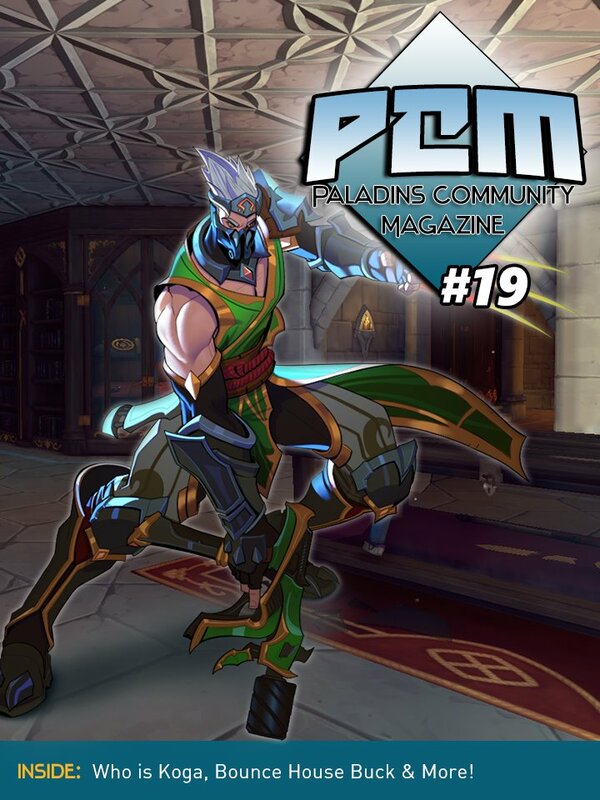 Do Hi-Rez Studios own the magazine? 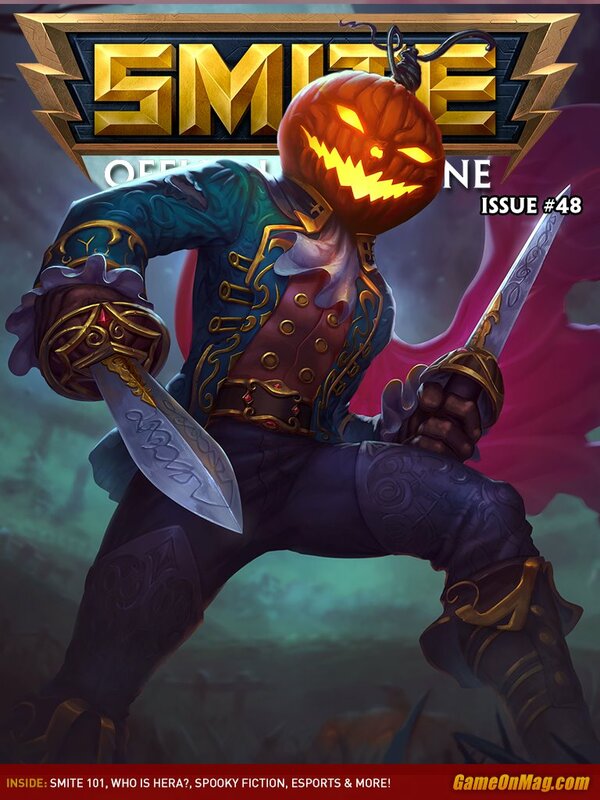 Hi-Rez Studios do not own the Official SMITE Magazine. 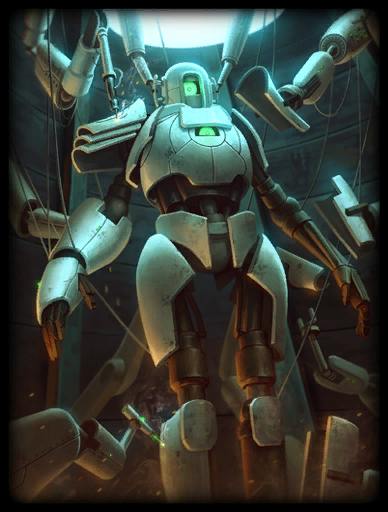 It is owned by GameOn Magazine, who are contracted by Hi-Rez Studios. 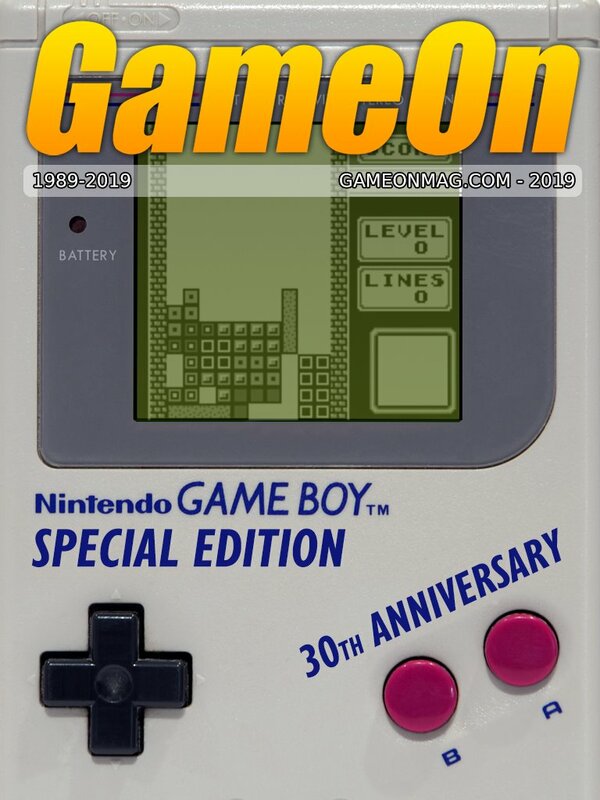 Will the magazine be available in physical format? The magazine will not become a physical product and is remaining on the digital platform. Hi everyone! The SMITE World Championship is just around the corner, so what better time to grab all of the SMITE Community Magazine’s in an offline format so you can read them on your travels to the event? Below you’ll find links to download them all (except from Issue 9, we’re having some issues with this). eSports Edition – 9th January 2015. 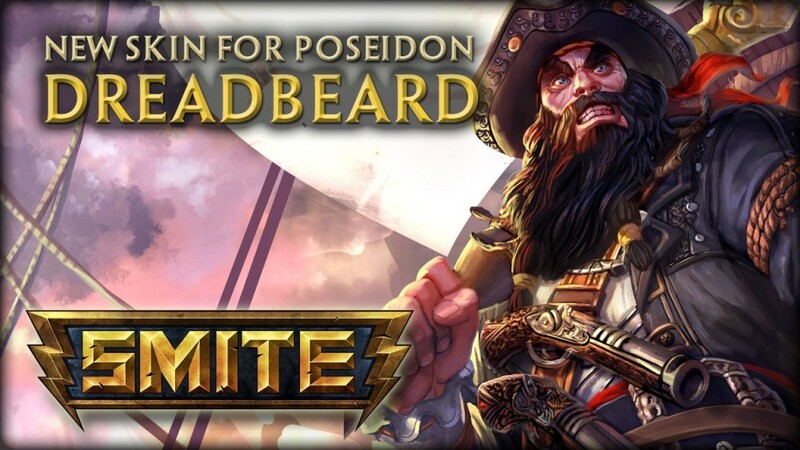 This edition had originally been planned to release before the SMITE World Championships to allow for some hype around the event. This has been pushed until the first day of the event because the magazine now contains some sensitive information around the event. 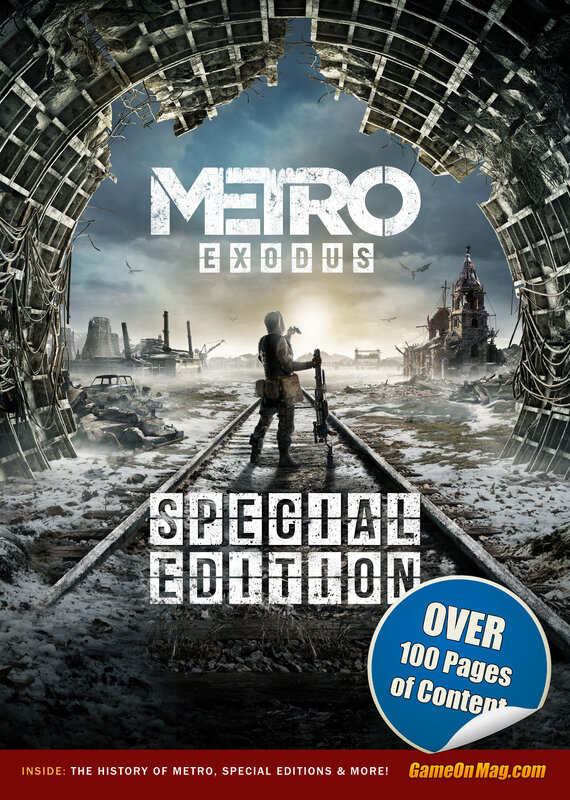 The physical copy will still be available at the event, but the digital copy will now be available from the 9th January onwards. 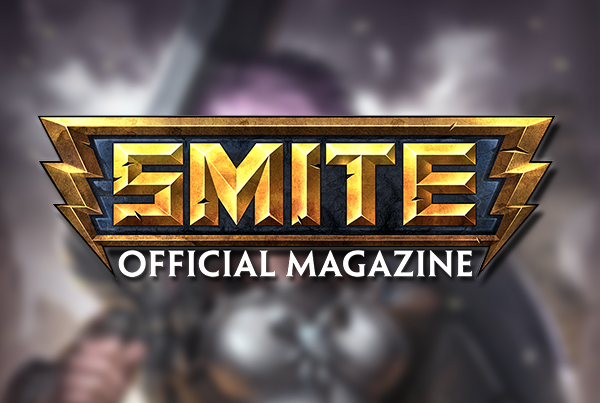 Issue #10 of the SMITE Community Magazine will launch as usual on the 23rd January 2015. Have a great Christmas everyone, and we’ll see you before New Years! If there’s any questions about this, please leave them in the comments below! 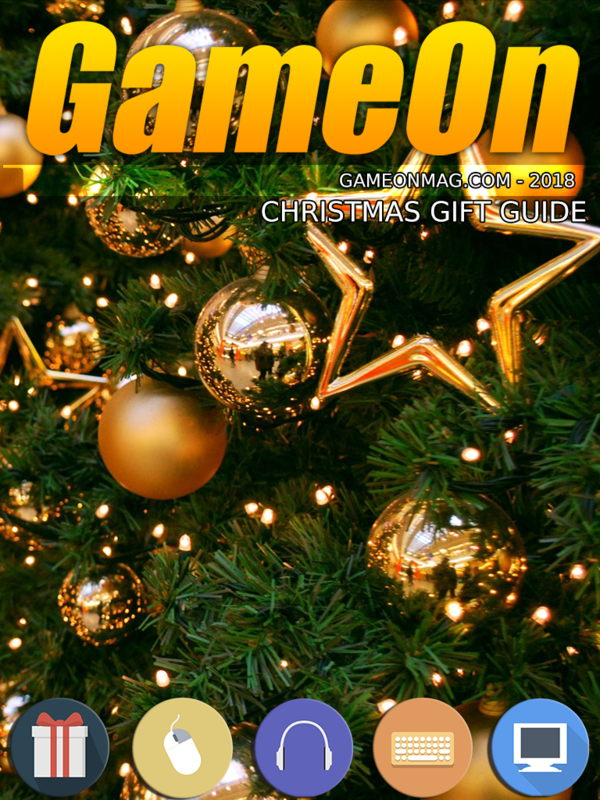 GameOn Magazine is happy to announce that our upcoming eSports Edition will be available in physical form, only at the SMITE World Championships in Atlanta, GA! This will be a slightly truncated version of the upcoming digital version and will include some extra content that is relevant to attendees of the event. More information will be released as we get closer to the date. Feel free to follow us on Twitter to keep up to date.